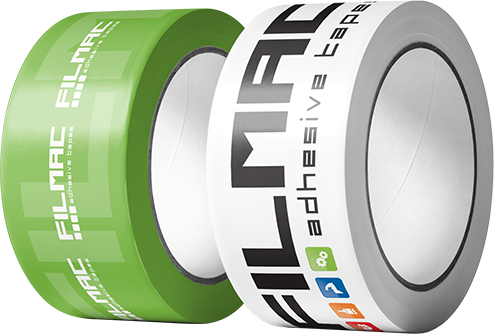 A comprehensive range of filament and strapping covers the various industrial requirements for heavy duty packaging , bundling and reinforcing as well as pallet unitizing and securing. 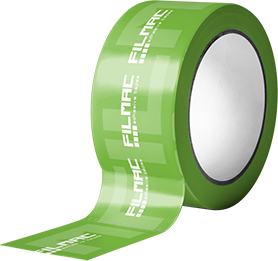 Filament tapes are available in mono-directional and cross-weave fibreglass versions. Strapping include the most commonly known colours and thickness.